At A List Startenders we hold our students accountable and challenge them throughout the way so they fully understand the expectations of prospective future employers. After completing the A-List Startenders course, our professionally trained bartenders are ready to enter the world of bartending with the polished skill set, outstanding hospitality skills, professional habits and service-orientation needed to bring added value your establishment. Take advantage of the A-List Startender’s group of professional bartenders – they have been molded into your ideal new hire! If it’s your first time contacting us, please submit your info below or give us a call. Job listings through our jobs email program for our alumni are free. 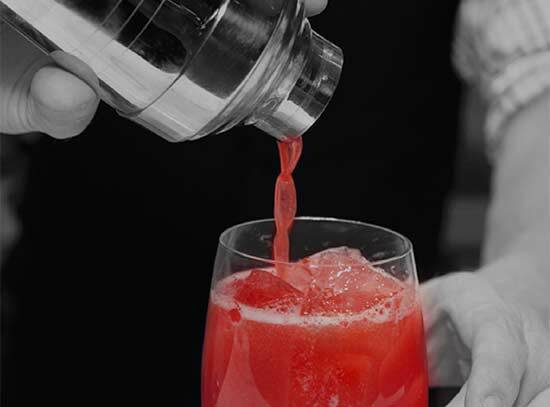 From bartenders to mixologists, we can quickly staff any type of private parties or large scale events with hard working professionals dedicated to quality service. If you have any of these needs, please submit your information below and we will be contacting you shortly.